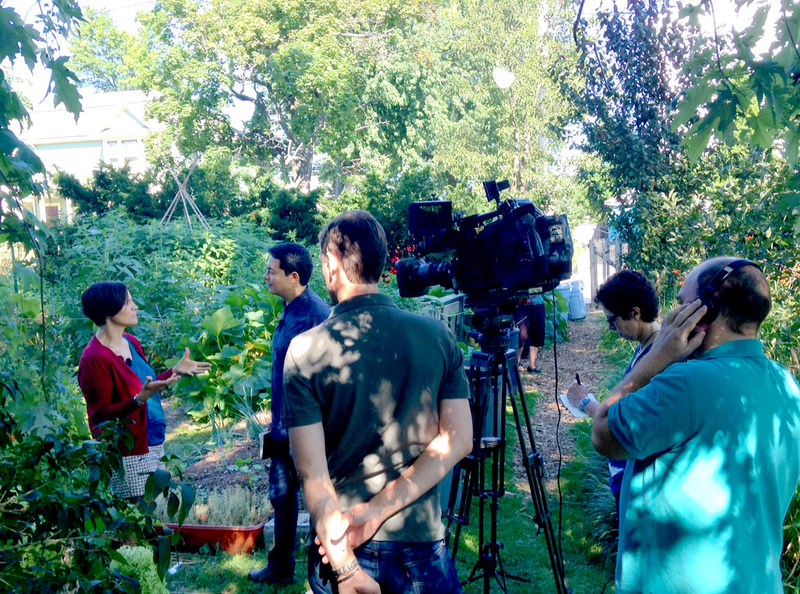 PROVIDENCE — This growing season the Southside Community Land Trust (SCLT) will introduce a farming apprenticeship specifically designed for veterans and minorities. Funded by a grant from the USDA’s Socially Disadvantaged Farmers and Ranchers Program, this is the first opportunity of its kind in the area. Did you know that SCLT helps make it possible for some of Providence’s best restaurants to offer dishes using the tastiest, locally grown ingredients? 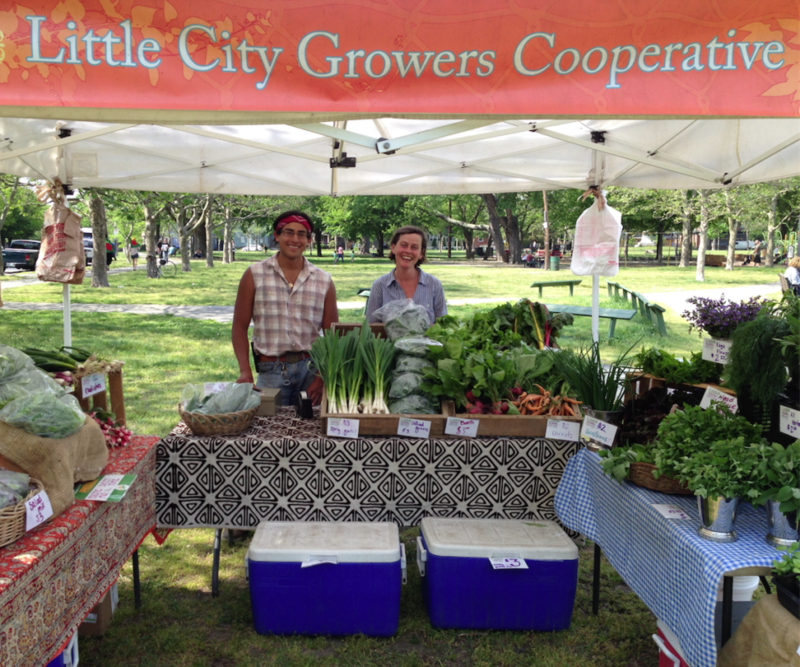 Every week during the growing season chefs place their orders for everything from bok choy, Swiss chard and herbs to edible flowers for their culinary creations thanks to Little City Growers co-op.